The Park Hill Park Community Peace garden is being created by volunteers from across Croydon and is a work in progress over 2018 and 2019. 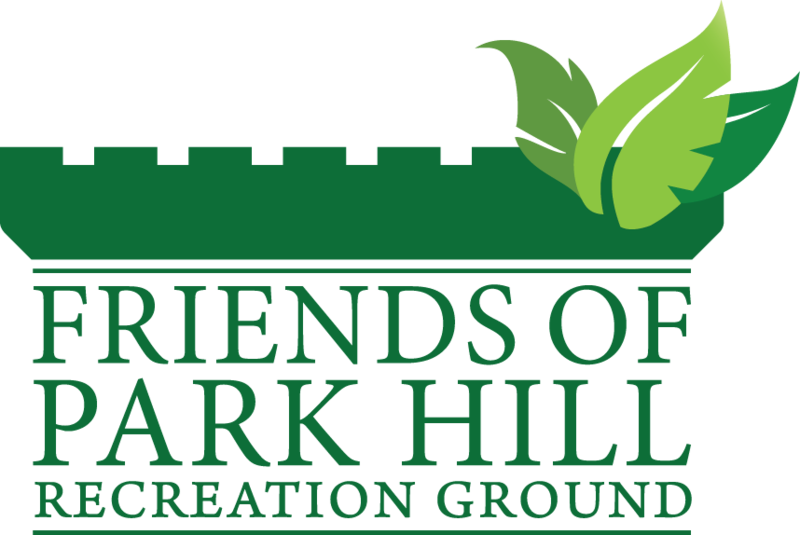 With this ongoing project the volunteers of the Friends of Park Hill Park aim to bring together a diverse group of Croydon’s religious, cultural and community groups by asking them to create a garden together. The resulting garden will not only commemorate the 100th anniversary of the close of WW1 but enable those involved in the garden to regularly meet, develop friendships and find common ground between each other in the garden, promoting peace between ALL our different Croydon communities in the 21st Century. The design is made up of a frame of 12 small, individual gardens each given to a separate group, which together creates a wonderful living patchwork of peace framed by hedges of rosemary & lavender, plants which in themselves signify peace. The patchwork of gardens will eventually have intersecting pathways and surround a central paved area for meetings, music, picnics and performances, not just for the communities involved in the garden but for all of Croydon to enjoy. The garden design will eventually be wheelchair accessible via the pathways, as will the central performance area. The cost of creating the garden will be raised via donations, crowdfunding and the sale of exclusively designed ceramic tiles carrying permanent messages from supporters of the garden that will be laid as a colourful permanent frame inside the performance area. If you’d like to become a supporter of the Peace Garden and have your very own tile for peace permanently in the garden and, or just join in and volunteer in the community garden, please get in touch with info@parkhillpark.org for details. Special thanks to Anusha Subramanyam & Vipul Sangoi, Beeja Dance for developing the choreography for the Festival of Peace.